The exceptional portability and versatility of the full-feature PAS1200 makes it our most popular model for residential and light commercial applications. It is an excellent choice for contractors handling all types and sizes of jobs. 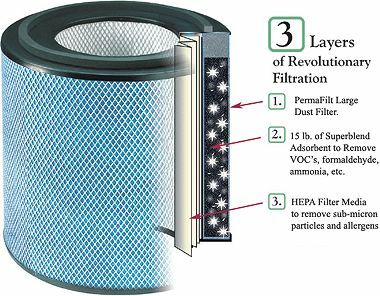 When performing indoor mold remediation, disaster restoration, renovation or remodeling, minimize occupant exposure and facility pollution with the HEPA-AIRE PAS1200 Variable Airflow Portable Air Scrubber. 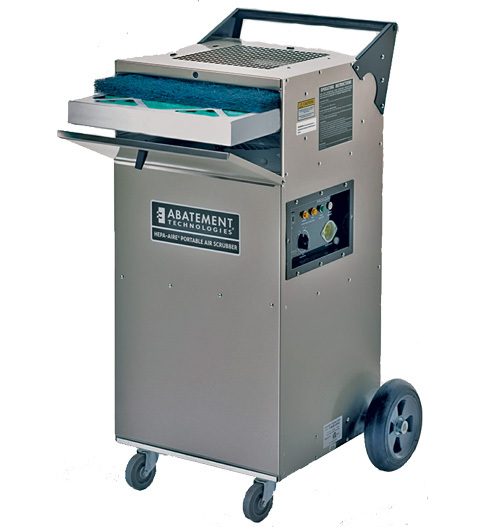 Combining true HEPA filtration with full negative pressure capability, the HEPA-AIRE PAS1200 helps capture and control mold and fungal spores, bacteria, drywall dust, sawdust, asbestos and more. *Airflow ratings are based on third party testing conducted @ 120 VAC with clean filters in accordance with generally accepted testing methods using highly accurate electronic flow measurement equipment. Different testing methods may produce higher or lower results. Ratings have been rounded off to the nearest 50 cfm for convenience.